It looks like we in the States are getting the shaft on this one. 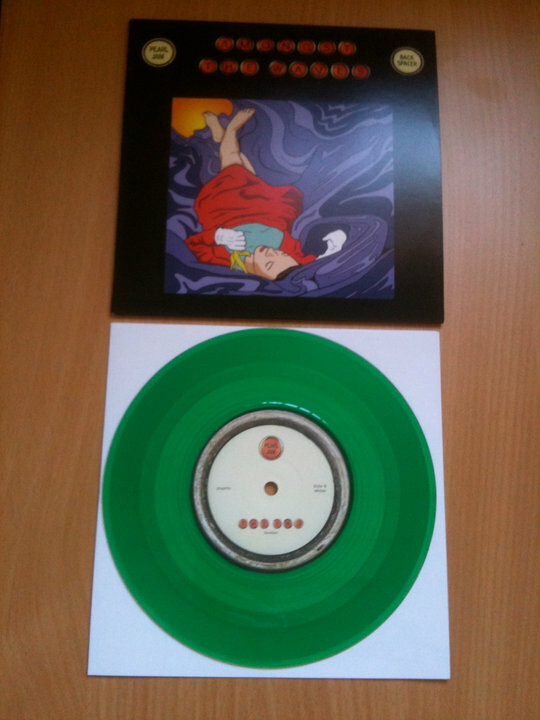 Pearl Jam is releasing a limited edition (1200 numbered copies), green vinyl 45 of Amongst The Waves (B side: The End). It looks like you can pick one up at What Records.